If you're going to spend money on barbecue grilling tools, it's important to choose those that are useful, effective, highly rated, and won't break the bank. 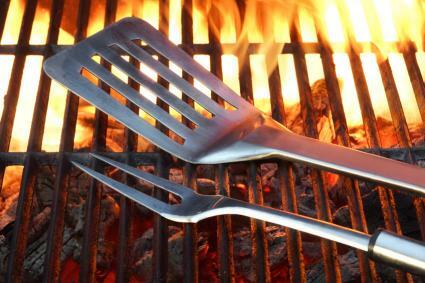 Wow your dinner guests with your prowess at the grill with these handy tools. 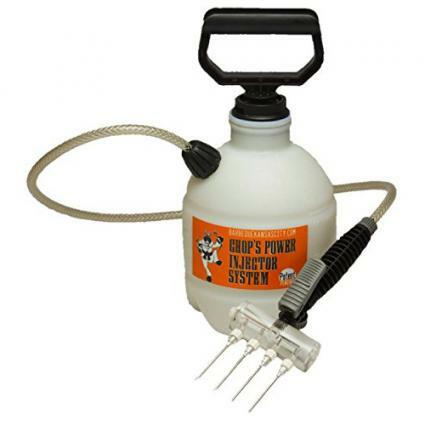 If you're seeking an award-winning meat injector, look no further than Barbecue Kansas City Chop's Power Injectors, ranging in price from $100 for the 1/2 gallon injector system to $300 for a full power injector. Chop's power injectors won first place in the barbecue tool or accessory category at the National Barbecue and Grilling Association's (NBBQA) Awards of Excellence competition in 2015 and 2016. These injector systems make injecting meats before grilling quick and painless, say Amazon customer reviews. Checking the internal temperature of grilled meats is a must to prevent foodborne illness. But why bother with a regular meat thermometer when you can quickly and easily check meat temps using a laser? 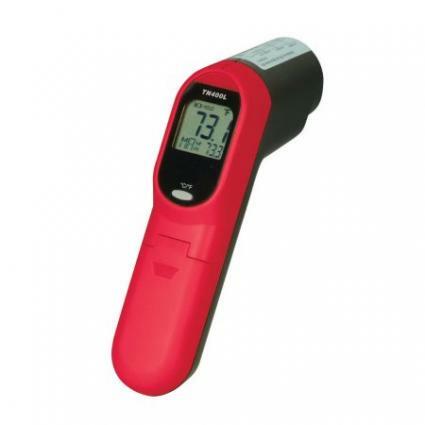 The Maverick laser infrared surface thermometer is recommended as a top grilling tool by Men's Health because it's more accurate than cheaper meat thermometers and reads a broad range of surface temperatures. This tool can be purchased at Walmart for under $40, and Amazon customers confirm that this laser surface thermometer does indeed give accurate readings. 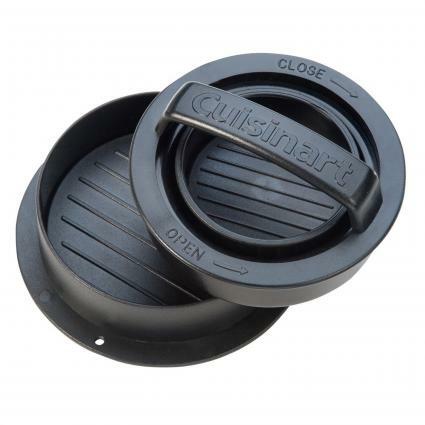 One of Cuisinart's top barbecue tools, the 3-in-1 Stuffed Burger Press, helps you grill regular burgers, stuffed burgers, and sliders. It comes with a nonstick coating and is dishwasher safe. This unique tool is the #1 best seller on Amazon in the Outdoor Ovens category and received over 4 out of 5 stars from 900+ Amazon customers. Consumers say the product is wonderful, solid, easy to use, and sturdy, but may require cooking spray even though it has a nonstick surface. This stuffed burger press won't break the bank because it costs just under $10. For just $16 at Char-Broil, you can get a cast iron grill smoker box to cook smoked meats to perfection. This popular barbecue tool is a recommendation from Shape because cast iron can withstand the hottest grilling temperatures. It's a must for any expert griller. 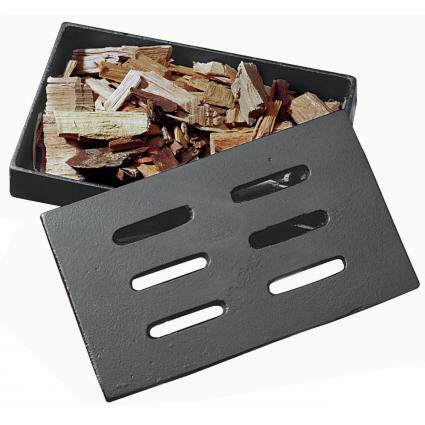 Simply add your favorite smoker wood chips to the box and place it in your grill. Char-Broil customers say this product is strong and sturdy, may last a lifetime, and works perfectly for smoking. 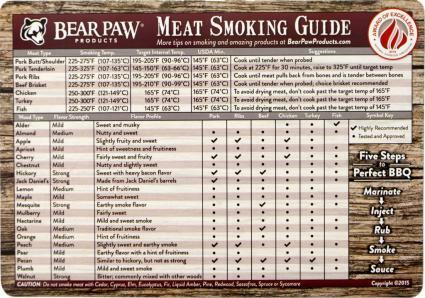 The award-winning weather-resistant meat smoking guide magnet made by Bear Paw Products is handy when you want to smoke meats flawlessly with ease. This product won second place in the category of barbecue tool or accessory in the 2015 NBBQA Awards of Excellence competition. The meat smoking guide is a quick reference for proper smoking temperatures, cooking suggestions, and wood chip flavor pairings for different types of meats. Amazon consumers say the product is very helpful and convenient; the best part is, it sells for under $10. Men's Health recommends the Looftlighter as a top barbecue tool to meet your grilling needs because it quickly heats up charcoal grills. Customers are saying it lights charcoal grills much faster than lighter fluid or wax fire starters. The Looftlighter is the #1 best seller in the Grill Lighting category at Amazon, and you can purchase this product for about $64 at Amazon or other retailers like Walmart. The GrateGriddle made by GrillGrate LLC is one of the best because it won second place at the 2016 NBBQA Awards of Excellence competition. You can purchase this product for under $25 at GrillGate. 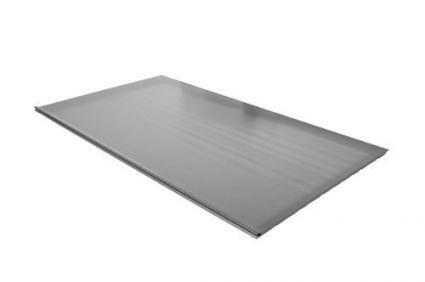 Simply place the GrateGriddle on top of your grill for an instant smooth cooking surface. Customers on the company website say the GrateGriddle is easy to use, cooks food quickly, and works well for cooking thin fish fillets that otherwise may stick to the grill or fall apart during grilling. 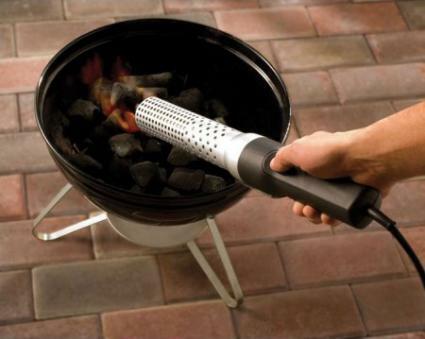 You can also cook foods like eggs and bacon on this award-winning barbecue tool. Are you tired of having your fish break apart during grilling? If so, try OXO's Good Grips Fish Turner, which helps keep whole fish intact. In addition to being perfect for grilling fish, this lightweight tool also works well for vegetables and smaller cuts of meat -- which is why Shape recommends it. 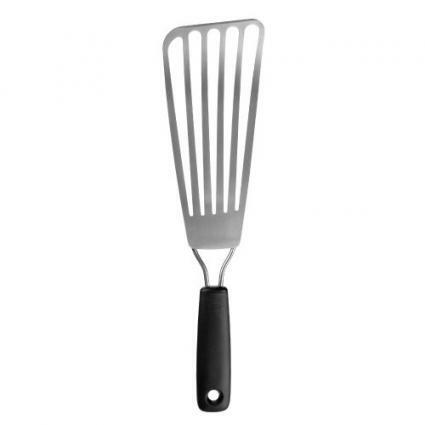 This best barbeque tool also receives nearly 5 out of 5 stars from over 500 Amazon customer reviewers (including professional chefs) who say the spatula is sturdy but flexible and works well even with large cuts of fish. The OXO Good Grips Fish Turner sells for just $13. Using the right grilling tools makes it easy and fun to grill delicious recipes. Impress family and friends with your culinary expertise, enhanced by these excellent choices.